We would like to share our all opinions about the trend in mobile games and seek with you the opportunities for corporation. With the closer end of 2017 and the coming 2018, the 2018 Conference tour of Mobvista is also under preparation. As the Chinese always say, the spring set the keynote of a whole year. 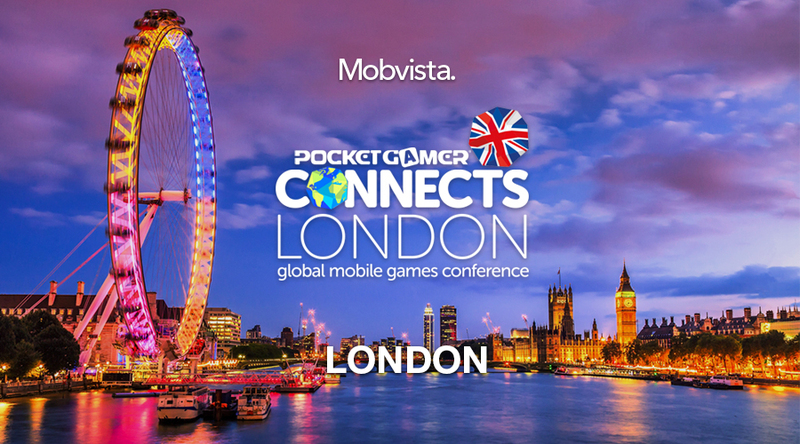 Kicking off our 2018 conference tour, our first stop will be PGC (Pocket Gamer Connects) in London, UK. By then, Sean Parmenter, our BD manager in EMEA, will also give his speech about the rising Chinese mobile games market. We wish at that time, we can extend our farewell to 2017 and our welcome to 2018 with all friends visiting our booth. We would like to share our all opinions about the trend in mobile games and seek with you the opportunities for corporation.